A Korean made a rebuttal statement to my this post according to published studies by Korean scholar. We must validate Korean studies. 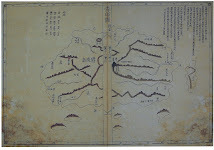 "A named endowed chair professor of the Hanyang University, Shin Yong-ha and chief researcher of the Seoul Graduate School of International Studies, Choi Chang-geun, showed[....]Moreover, on page 82 of the book, “The Treaty of Peace with Japan” that contains the “Japanese territorial map,” there is a detailed Dokdo map with the explanation that “Japanese administrative power was suspended by order number 677 of the General Headquarters of the Allied Powers.” However, there is no content that Dokdo is a Japanese territory in the book." This is the table of contents and page82 of the book. 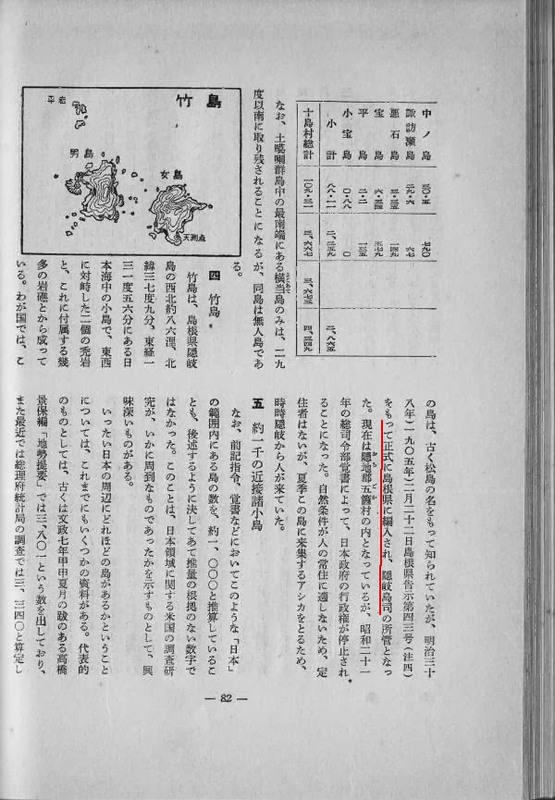 Takeshima(page 82) mentioned in the part of Japanese territory. It seems that Prof. Shin disguised passed over the table of contents. The text body explains that Takeshima belongs to the Japanese local county at that time.
" Though Takeshima is in the Goka town of Ochi county NOW, Japanese government’s administrative right for it was ceased by SCAP’s directive in 1946." It seems that Prof. Shin disguised passed over this sentence. Prof. Shin fabricates is often hallucinate too. He explained 48 countries agreed to "Agreement Respecting the Disposition of Former Japanese Territories". Prof. Hosaka managed “Truth of Dokdo” video series. He explained the Japanese book published by the Mainichi newspaper too. "The Japanese government pronounced the results of San Francisco Peace Treaty with Japan in 1951(6th Sept, 1951) in the Mainichi Newspaper. 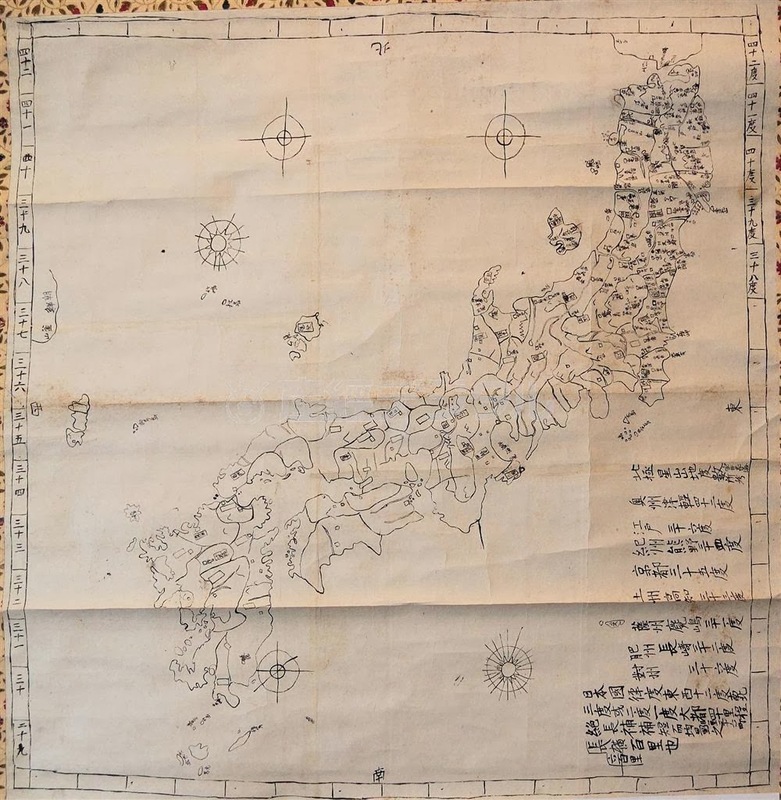 The Mainichi Newspaper, in corporation with the Japanese Ministry of Foreign Affairs, produced a Map of Japan describing Dokdo to be Korean territory." 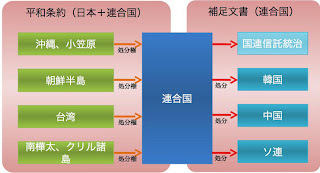 There is no evidence that Japanese government corporated with Mainichi newspaper. It seems that Prof. Hosaka was hallucinate too. 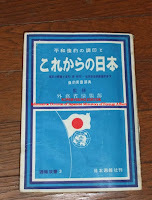 This is a publication about the SF peace treaty super edited by the Japanese Ministry of Foreign Affairs at Sep 1951.
" Though Takeshima was excluded from Japanese administration area by SCAP’s directive in 1946, it follows that Takeshima is recognaized as Japanese territory. Because the treaty never mention about it"
Japanese Ministory of Foreign Affairs recognaized that Takeshima is Japanese territory. Prof. Hosaka also negated the Rusk note in the video series according to the Dulles's statement. Although the Japanese Ministry of Foreign Affairs published the content of the “Letter by Rusk” in ten languages, the letter represented merely the views of the U.S. at that time, not the agreed upon consensus of the Allies Powers. 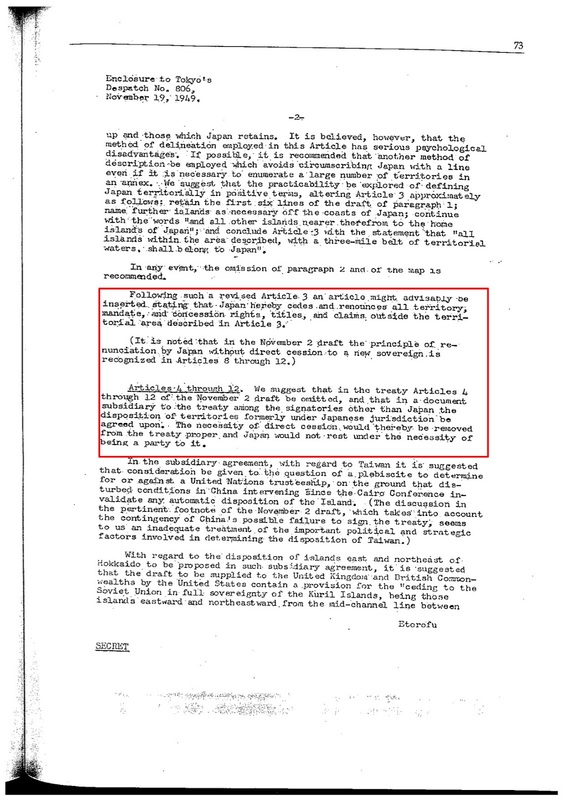 The original secret document about the Dulles's statemant is here. Dulles pointed another important thing. Prof. Hosaka disguised passed over it. "US view regarding Takeshima simply that of one of many signatories to treaty. Article 22 was framed for purpose settling treaty disputes. " USA and other signatories must go to International Court of Justice, when she has a problem in the interpretation of the treaty. There are no signatory countries who go to ICJ about the Takeshima. All signatory countries has been silent, though he Rusk note opened in 1968. International law view the silence as the connivance. If in the opinion of any Party to the present Treaty there has arisen a dispute concerning the interpretation or execution of the Treaty, which is not settled by reference to a special claims tribunal or by other agreed means, the dispute shall, at the request of any party thereto, be referred for decision to the International Court of Justice. Prof. Hosaka said follows too. The original source of the letter is here. The letter didn’t say that U.S. Ambassador in Korea thought Dokdo was Korean territory. It seems that Prof. Hosaka must fabricate be hallucinate. Here is another letter by the U.S. Ambassador in Korea at Oct, 1952. “Although this Embassy is not in possession of complete information regarding the Department’s views on the ownership of Tokto Island (also called Dokdo, Takeshima, or the Liancourt Rocks), it appears that its status is unsettled." U.S. Ambassador in Korea didn’t thought that Dokdo was Korean territory. It seems that Prof. Hosaka disguised passed over this letter. 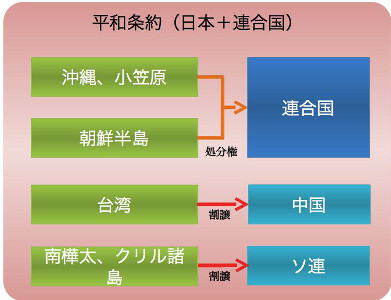 Prof. Hosaka also claimed as follows. Prof. Hosaka doesn’t show the evidence about this draft decision rule. 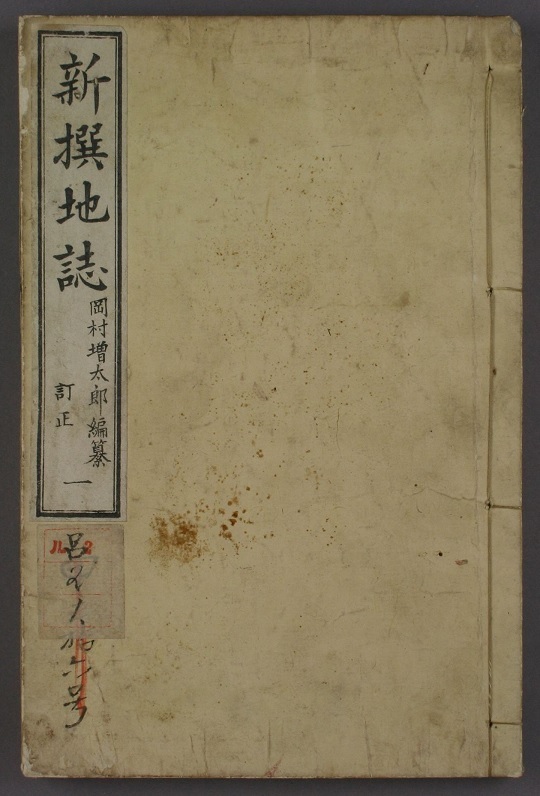 Though I researched documents about the Far Eastern Commission, but I can’t find any document about the rule. The probability that the rule which Prof. Hosaka asserts was fabricated does not exist is very high, because the Far Eastern didn’t have the function about the peace treaty. Commission members can't discuss about the territory at the commission, because the commission didn’t have the right about the territorial adjustments. 1. To formulate the policies, principles, and standards in conformity with which the fulfillment by Japan of its obligations under the Terms of Surrender may be accomplished. 2. To review, on the request of any member, any directive issued by the Supreme Commander for the Allied Powers or any action taken by the Supreme Commander involving policy decisions within the jurisdiction of the Commission. 3. To consider such other matters as may be assigned to it by agreement among the participating Governments reached in accordance with the voting procedure provided for in Article V-2 hereunder. B. The Commission shall not make recommendations with regard to the conduct of military operations nor with regard to territorial adjustments. C. The Commission in its activities will proceed from the fact that there has been formed an Allied Council for Japan and will respect existing control machinery in Japan, including the chain of command from the United States Government to the Supreme Commander and the Supreme Commander's command of occupation forces. I think that Prof. Hosaka should change the title of his video to “Truth of childish Korean propaganda technique”. 3. 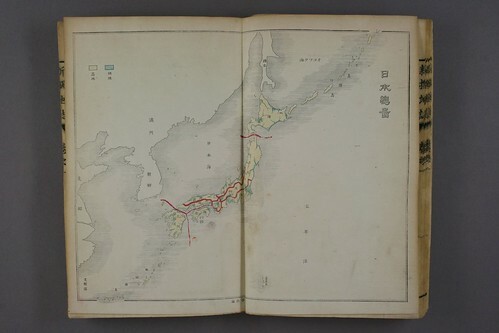 Disposition of the Korean Scholar about Takeshima. They pass over the sentence of sources which are inconvenient for Korea. They make their own rule for denial inconvenient truth without proof. Then we should verify original sources which Korean scholar cited. Finally, Japanese Ministry of Foreign Affairs renewed HP and uploaded English version of Takeshima video. MOFA of Japan also released a leaflet on Takeshima. You can download from below. 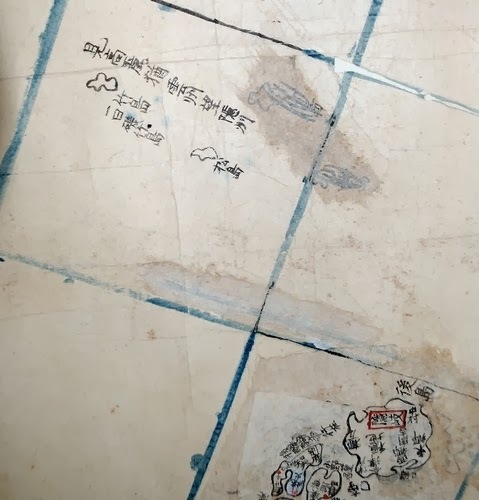 The Shimane Prefectural Government has confirmed "The New Divisional Map of Whole Japan(改製日本扶桑分里図)"（1768）, which is the original drawing of "Newly-carved Highway Map of Japan(改正 日本輿地路程全図)"(1779) that serve as the basis of Japan’s claim to Takeshima islets in the Sea of Japan. It shows "Matsushima", today's Takeshima, northwest of the Oki islands. 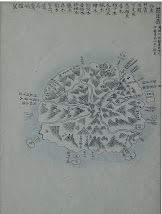 "The New Divisional Map of Whole Japan" is Nagakubo Sekisui's hand-written map and two islands, Takeshima(Ulleungdo) and Matushima(Takeshima) are re-rewritten from north-northwest to the right location with the phrase "“Viewing Koryo is just the same as viewing Inshu (=Oki island) from Unshu (=Izumo) (見高麗猶雲州望隠州)”" which are cited form "Inshu Shicho Gohki". 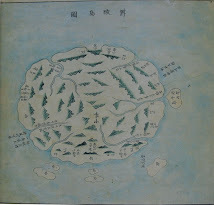 The both islands were clearly depicted as Japanese territorial islands. 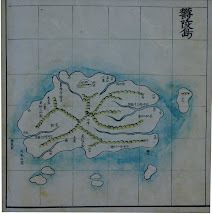 First and Second editions of Nagakubo's Kaisei Nihon Yochi Rotei Zenzu left Takeshima and Matsushima uncoloured along with other several islands including Okinoshima, Kuchinoerabushima, Ezo and Hachijojima, likely because they are remote islands. 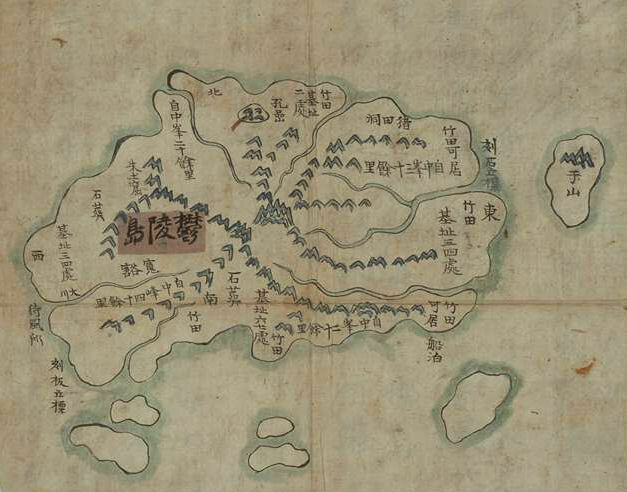 Nagakubo made the map based on SEKI, Sokoh's "Description on People and Couties ( 新人国記)" (1701) and Mori Kohan's "The Field Chart of Japan, The Atlas of Japan (日本輿地図 日本分野図)"（1754,） both of which showed Takeshima(Ulleungdo) as Japan's. 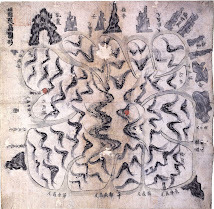 He shifted the direction of two islands apparently based on the phrases from Inshu Shicho Ghoki. 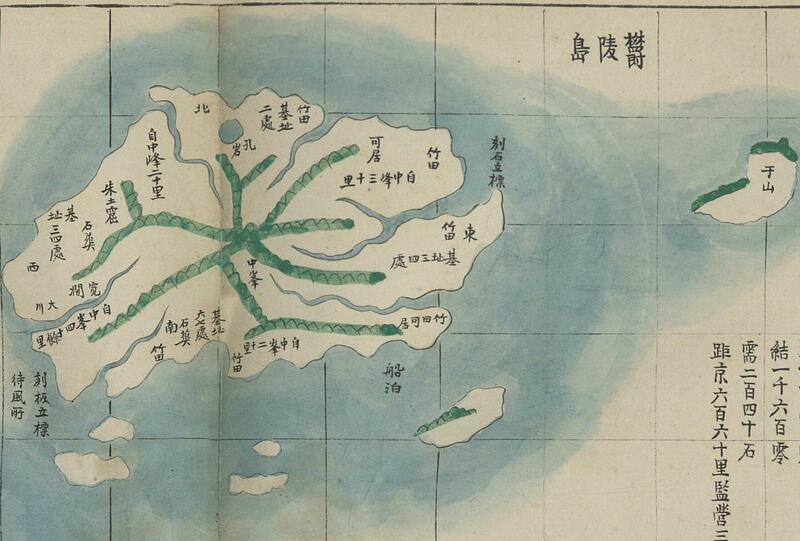 As has already pointed out, Nagakubo had later published historical geography book on China "Map of Asia and Small Orient(亜細亜小東洋圖)"(1835) and it clearly shows Takeshima/Dokdo as Japanese territory. He had compiled the fruits of years of study on geography, astronomy and history into the book. 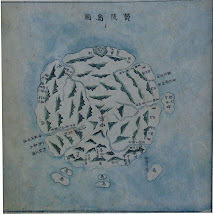 There is no doubt Nagakubo considered both islands as Japanese territory. 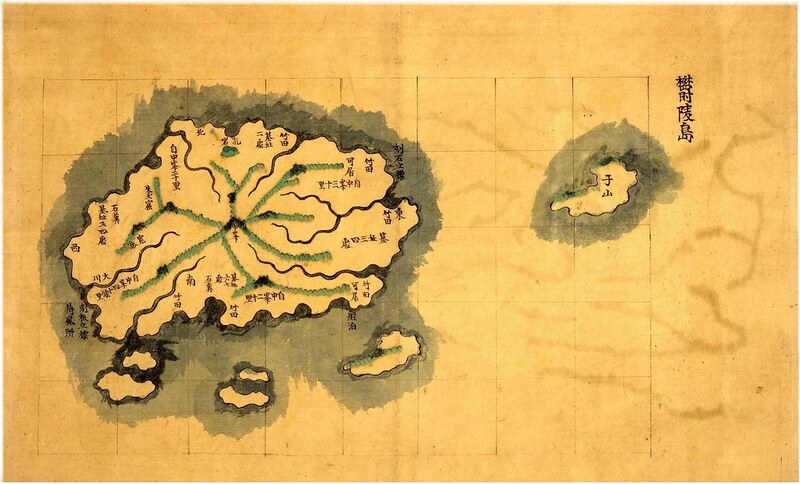 They are the first "whole Japanese map" which plotted Takeshima. 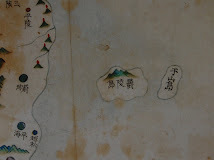 The maps show islands called Matsushima, the name of Takeshima at the time, northwest of the Oki island chain in what is now part of Shimane Prefecture. 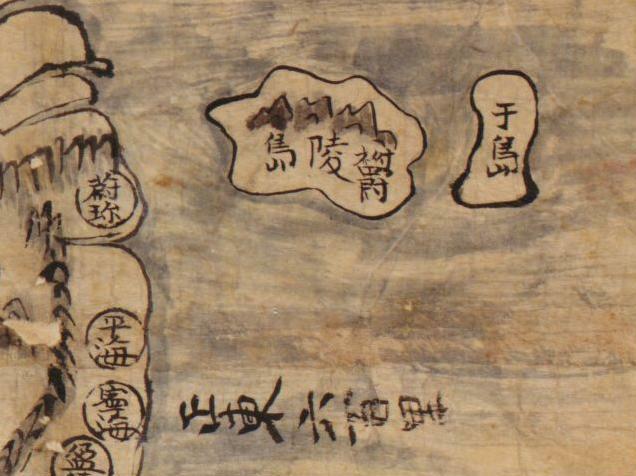 The maps were made by Nagakubo Sekisui, a geographer from Mito in today’s Ibaraki Prefecture. 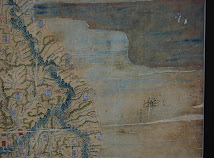 The maps preceded another map called “Kaisei Nihon Yochirotei Zenzu” that was made by Sekisui upon permission from the feudal government of the time that is cited by the current government as the grounds for Japan’s claim to Takeshima. Though Korea has claimed the deletion of Japanese Takeshima video to Japan, Korea removed her video. The Foreign Ministry came under fire Sunday for unauthorized use of clips from Japanese broadcaster NHK in its promotional video on the Dokdo islets. The ministry removed the 12-minute video last Friday from its website and YouTube as the public broadcaster complained that the film uses without permission some 10-second scenes from its 2011 drama depicting the Russo-Japanese war. 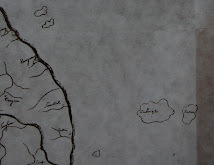 The natural meaning of the term is its geographical meaning as shown in the maps. If it is argued on behalf of Norway that these treaties use the term "Greenland" in some special sense, it is for her to establish it, and it is not decisive in this respect that the northern part of Greenland was still unknown. She has not succeeded in showing that in these treaties the word "Greenland" means only the colonized area. "Japan recognizing the independence of Korea, renounces all right, title and claim to Korea, including the islands of Quelpart, Port Hamilton and Dagelet." Prof. Boggs recognized that the text doesn’t contain Liancourt Rocks. 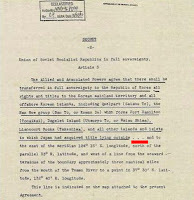 My Government requests that the word "renounces" in Paragraph a, Article Number 2, should be replaced by "confirms that it renounced on August 9,1945, all right, title and claim to Korea and the islands which were part of Korea prior to its annexation by Japan, including the island Quelpart, Port Hamilton, Dagelet, Dokdo and Parangdo." 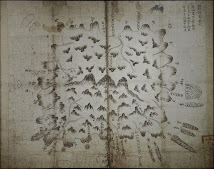 Korea recognized that Dagelet (Ulleungdo) and Dokdo(Liancourt Rocks) as another island and the text doesn’t contain Liancourt Rocks. After the SF treaty was issued, Korea government changed her interpretation about the text. She sent a verbal note to Japan on 10 February 1954 and said follows. 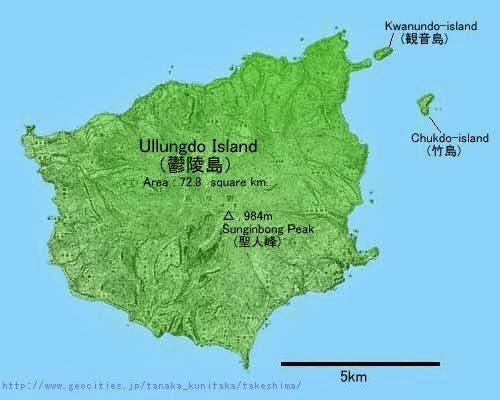 Dokdo(Liancourt Rocks) was approved as a Korean territory as an islet belonging to the Ulleungdo(Dagelet) by Chapter 1 Article 2 (a) of the treaty. This second interpretation is contradictory to her first interpretation. Because USA denied Korean first interpretation and request (see rusk note, No184 document), Korea had to change her interpretation for keeping her political greed. USA didn’t open these diplomatic negotiations with Korea till 1969. Then Korea could tell a lie and keep her second strained interpretation. But now, USA had opened the diplomatic negotiations and the Korean deceit had became clear. The Korean second interpretation is based on the unity theory. To be sure, the international law may accept the attached island as same legally unit of maim island. As regards groups of islands, it is possible that a group may under certain circumstances be regarded as in law a unit, and that the fate of the principal part may involve the rest. 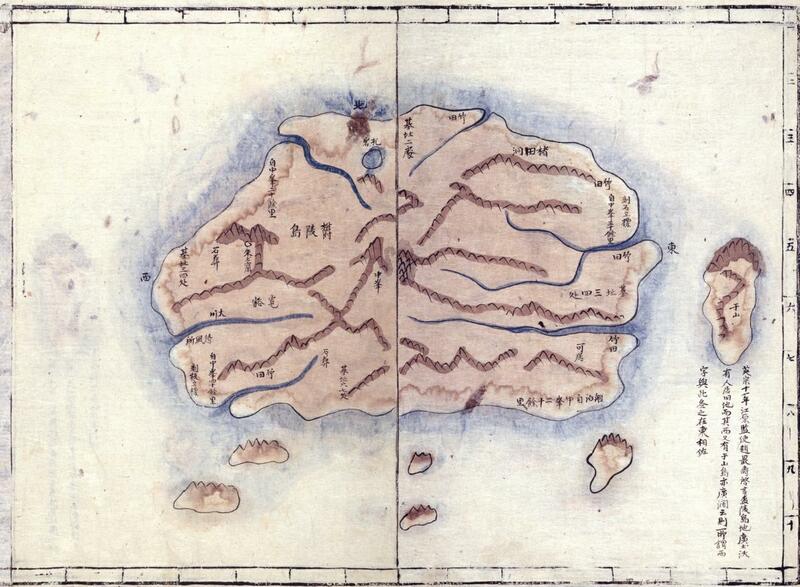 For the application of the unity theory to the uninhabited island, the important criterion of the court is whether distance is less than 12 nautical mile. Because present the area of the territorial water is 12 nautical mile from coast, the court can't be disregarded. The Mohabbakah Islands are four rocky islets which amount to little more than navigational hazards. They are Sayal Islet, which is no more than 6 nautical miles from the nearest point on the Eritrean mainland coast, Harbi Islet and Flat Islet; all three of these are within twelve nautical miles of the mainland coast. Finally, there is High Islet, which is less than one nautical mile outside the twelve-mile limit from the mainland coast, and about five nautical miles from the nearest Haycock island, namely South West Haycock. 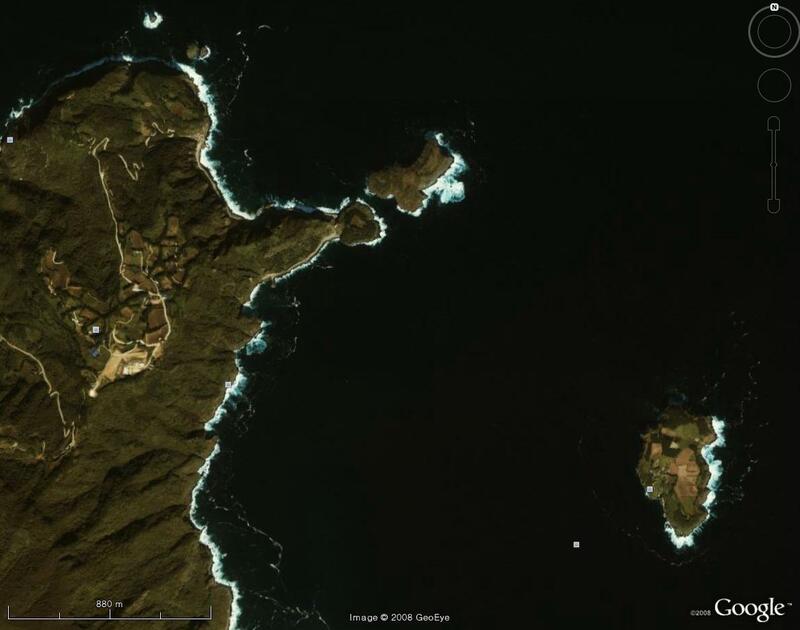 The distance from Dagelet (Ulleungdo) to Liancourt Rocks is about 50 nautical mile. Then it will not apply the unity theory to Liancourt Rocks. 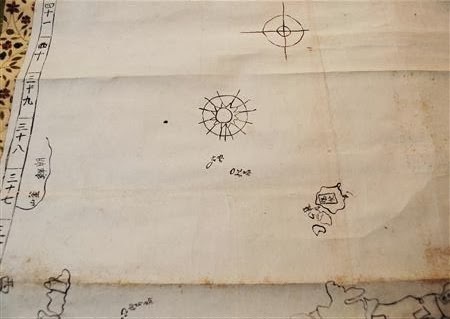 The Court, however, considers that this cannot apply to Ligitan and Sipadan, which are situated more than 40 nautical miles away from the three islands in question. Dokdo(独島) is Korean name of the Liancourt Rocks. The meaning of Dokdo is isolated island. Korean name is contradictory to Korean unity theory. The Chapter 1 Article 2 (a) which defined the renounced area by Japan doesn't contain the Liancourt Rocks. This is also proved by the first Korean interpretation. The drafter of the treaty (USA) have notified the truth meaning of the Chapter 1 Article 2 (a) of the SF treaty. But Korea have disregarded the truth meaning and fabricated the second interpretation intentionally for her political greed. This Korean fraudulent practice breaks ”estoppel” and "good faith" for the interruption. 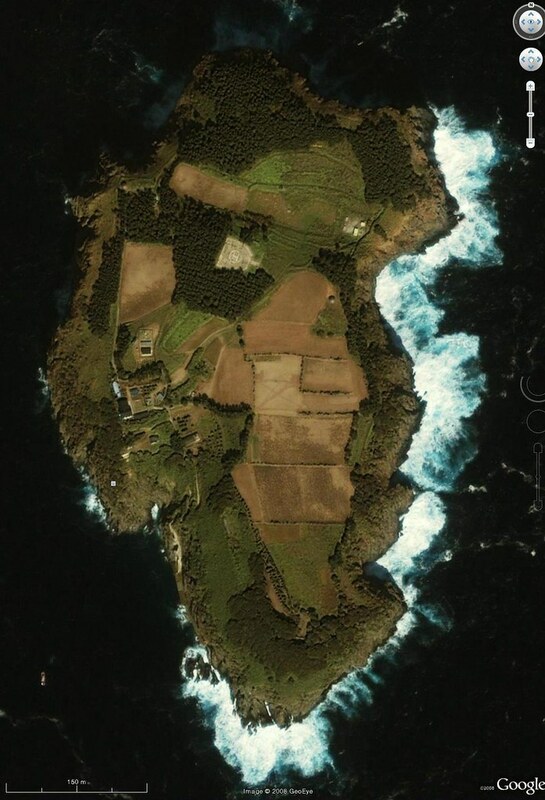 Liancourt Rocks is not an attached island of the Dagelet (Ulleungdo). The Bureau of Far Eastern Affairs of US Dos assumed that Japan cedes a part of her territory to China and Soviet directly. 1. 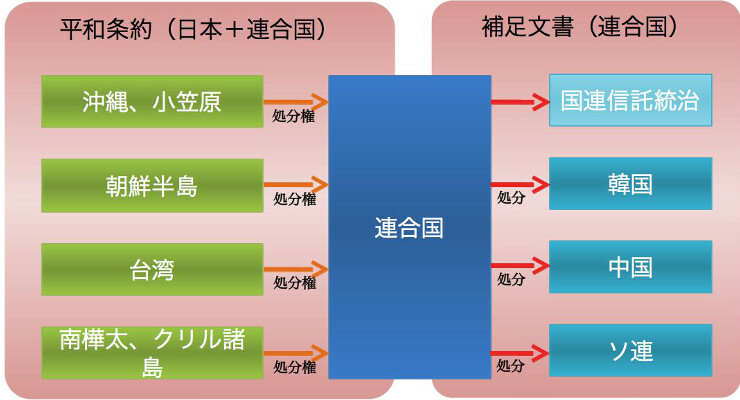 Japan hereby cedes to China in full sovereignty the island of Taiwan (Fomasa) and ………. 1. Japan hereby cedes to the Union of Soviet Socialist Republics in full sovereignty the portion of the island of Sakhalin (Karafuto) ……. 1. 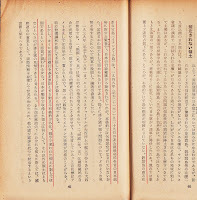 Japan hereby renounces in favor of Korea all rights and titles to the Korean mainland territory……..
Sebald recommended a subsidiary document which define disposition than the direct cession by the treaty. 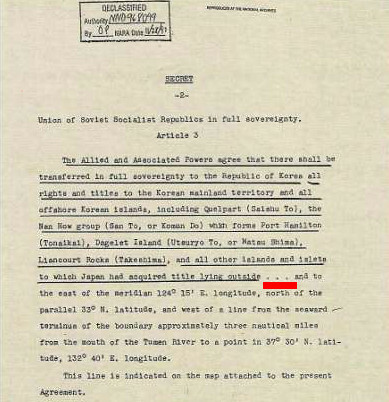 Boggs drafted territorial clauses according to the Sebald's suggestion and sent to the Bureau of Far Eastern Affairs. Japan hereby [cedes and] renounces all territory <, all territorial claims ?????? ?> and all mandate, and concession rights, titles and claims outside the territorial area described in Article 3, and accepts the disposition of these territories that has been made or that may be made by the parties concerned, or by the United Nations in accordance with the trusteeship provisions of Articles 77, 79, and 85 of the Charter of the United Nations. 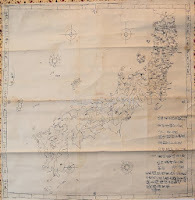 The Bureau of Far Eastern Affairs modified the Boggs's territorial clauses and drafted the "Agreement Respecting the Disposition of Former Japanese Territories". The draft of the agreement was incomplete with many mistakes. 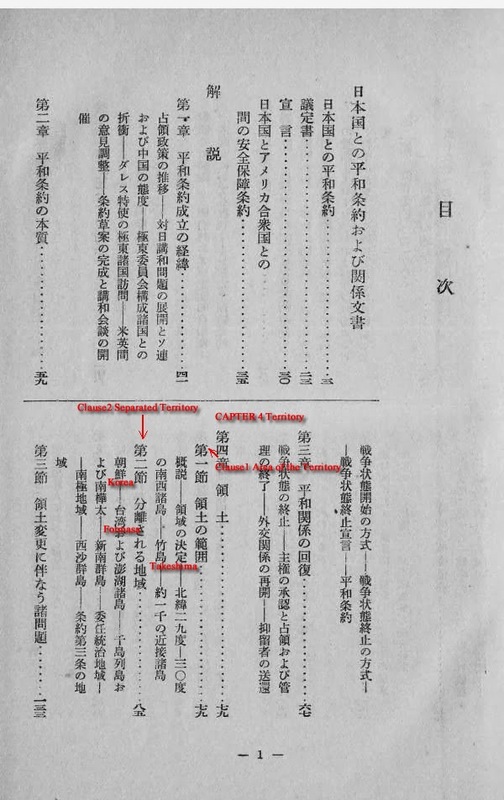 "Territorial Clauses" and "Agreement Respecting the Disposition of Former Japanese Territories" contradicts in the point of Takeshima. The Bureau of Far Eastern Affairs sent those documents to the Legal Adviser of Dos on Dec 15, 1949. 1. Japan hereby renounces on behalf of itself and its nationals all territorial and mandate rights, titles and claims outside the territorial area described in Article 3. 2. 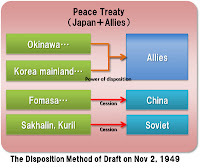 The Allied and Associated Powers retain their rights in respect to disposition of the territories referred to in the preceding paragraph which were under Japanese sovereignty, pending conclusion of an agreement or agreements among them providing for disposition of such territories. The Legal Adviser was negative for making a two ducument plan. This is last record about the draft of the agreement. Dos did not correct even mistakes of the draft. The Bureau of EA gave up two documents plan and rolled back to the direct cession plan. 2. Japan hereby cedes to the Union of Soviet Socialist Republics in full sovereignty the portion of the Kurile islands. Finally, Allies gave up direct cession and Japan simply renounced her territory by the treaty. However Allies did not determine the disposition of the renounced territory. Then the disposition became indefinite. Sovereignty may also be indeterminate so far as the process of secession may not be seen to be complete at any precise point in time. [...] For example, in a peace treaty Japan renounced all right to Fomasa. However, Fomasa has not been the subject of any act of disposition; it has not been transferred to any state. This draft of the agreement is the primitive draft which has many mistakes and blanks. US Dos swiftly abandoned this draft after receiving the Legal adviser's suggestion. This draft of the agreement is internal document of the US Dos. Allies didn't know this draft of the agreement, because US Dos didn't distribute to Allies. Allies neither signed or ratify at this document, too. 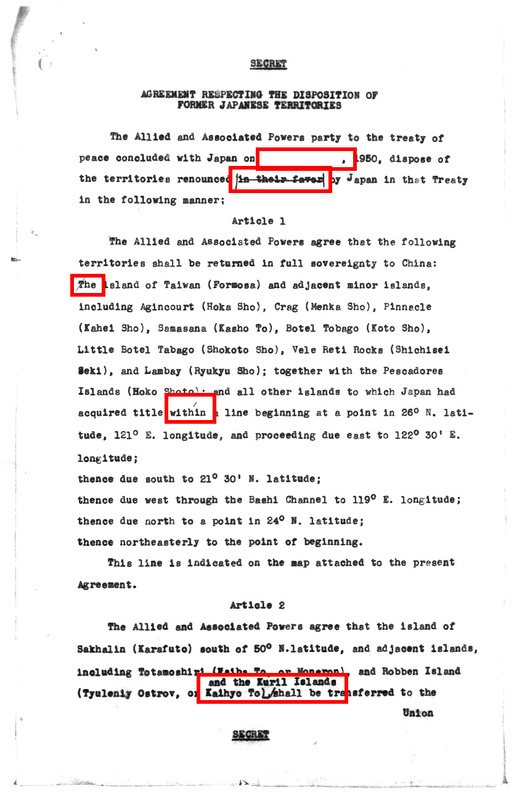 This draft of the agreement is contradictory to the San Francisco treaty about Takeshima. 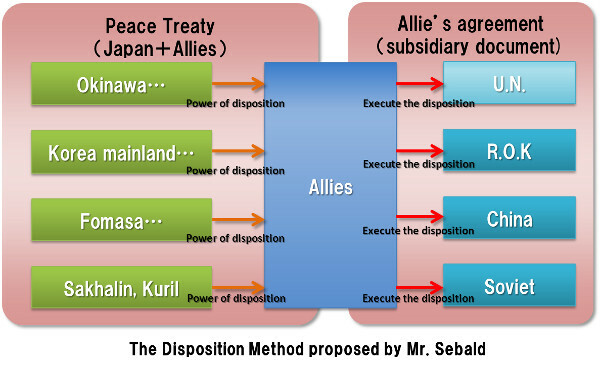 The Allies don't have authority to dispose a territory without an agreement of Japan. Because Japan didn't renounce Takeshima at the SF treaty, Allies don't have the power of disposition about Takeshima. While Rusk note was a formal bilateral diplomatic document issued by drafter of the Treaty and sent to ROK government, this draft in concern was just an internal primitive document which has no trace of distribution to any other countries outside. 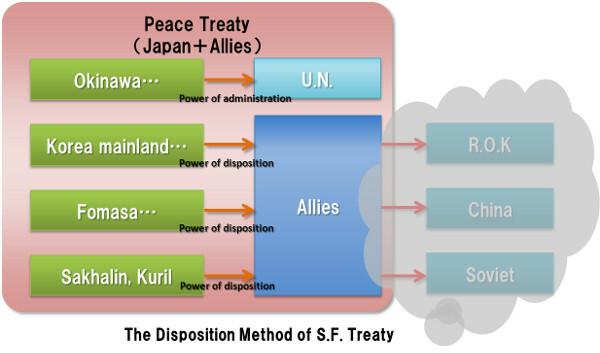 Which is more important between the San Francisco treaty with signatures by Allies and Japan, and this draft of the agreement without signatures? Of course, priority is given to the S.F. treaty. Supplementary means of interpretation of the treaty can't use in order to deny the treaty. 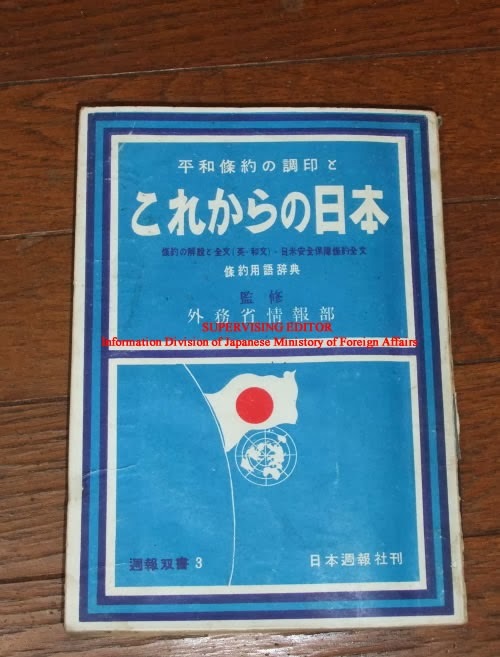 "Agreement Respecting the Disposition of Former Japanese Territories"(1950) drafted in preparation for the San Francisco Treaty in 1951 stated Dokdo as a"Korean territory' in substantive enactment. Therefor although Dokdo was not mentioned in San Francisco Peace Treaty, Dokdo was recognized as a Korean territory in "Agreement Respecting the Disposition of Former Japanese Territories" and "SCAPIN No. 677". 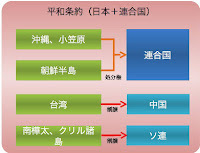 "Agreement Respecting the Disposition of Former Japanese Territories" is internal primitive draft. 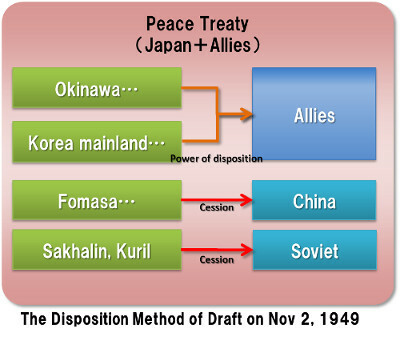 Because Japan and Allies didn't agree, this draft of the agreement is legally invalid. Moreover the their interpretation about SF treaty violates the "Principle of Completeness of Boundary Treaties" of the international law. It is . . . natural that any article designed to fix a frontier should, if possible, be so interpreted that the result of the application of its provisions in their entirety should be the establishment of a precise, complete and definitive frontier. Done at the city of ------------in the English language,this -------day of------,1950. 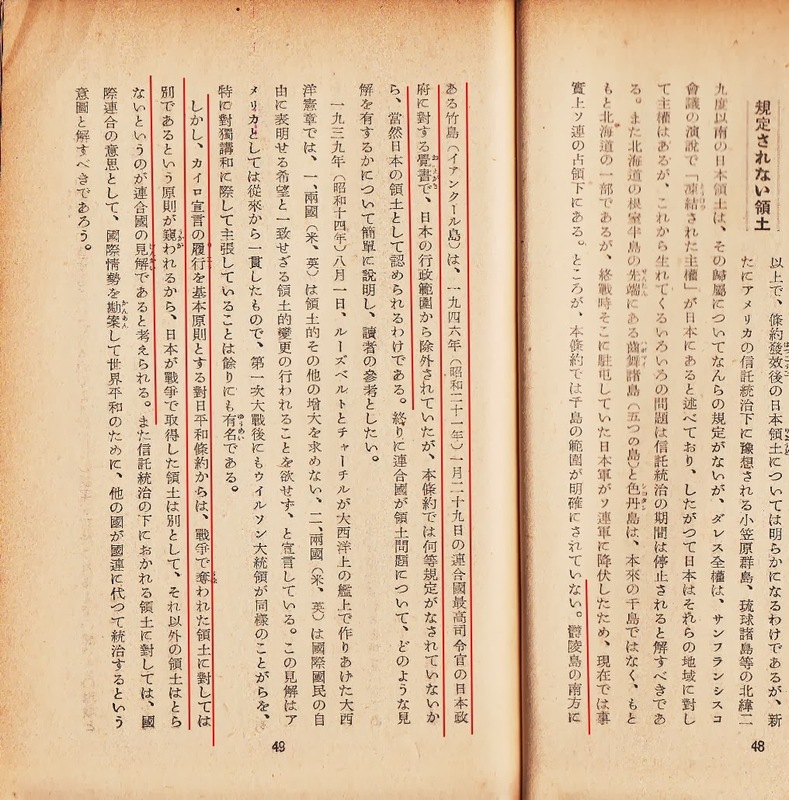 This "New Geography" in 1887 by Okamura Masutaro (岡村増太郎『新撰地誌』明治20) (from Waseda University’s site) is a revised edition of 1886’s. 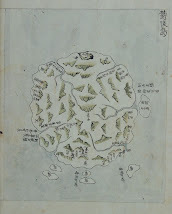 On August 2012, Korean media reported that “Pre-colonial Japanese textbooks mark Dokdo as Korean territory”. However, it’s an another typical false claim by Korean historian. 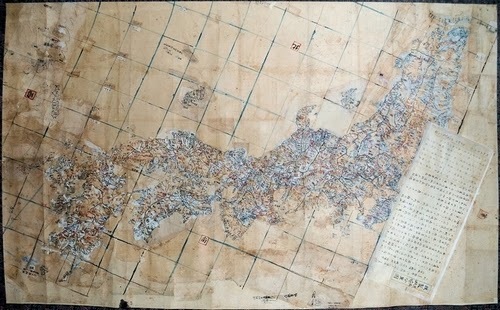 Although almost all the maps after 1882 made by the Hydrographic Department of the Japanese Imperial Navy and the General Staff of Office of Japanese Imperial Army blotted out Argonaut, it still remained on many private mapmaker’s maps including textbook or supplementary reader makers, such as Mr. Okamura, wrongfully map Argonaut and Dagelet thoroughout Meiji era. It seems that Ministry of Education were not keen on this issue. 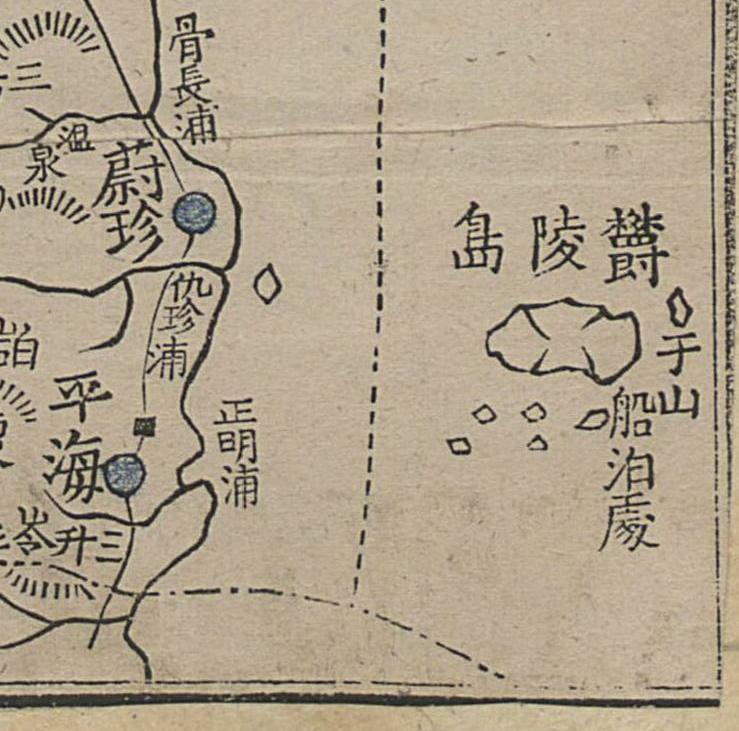 In some cases, especially among San-in residents, people’s old recollection of Takeshima/Ulleungdo-Matsushima/Liancourt Rocks combination in Edo era brought slight confusion on the description of those islands in private publication. 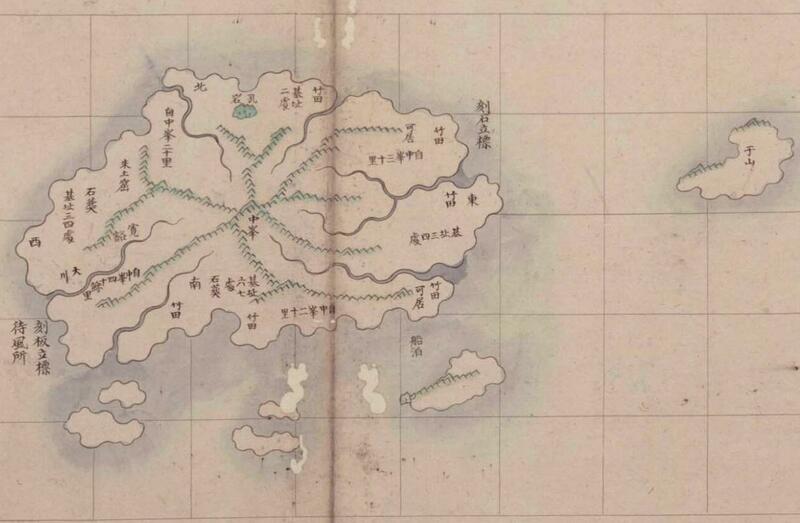 However, again, it is not wise to automatically conclude that Japan’s Matsushima was today’s Takeshima/Liancourt Rocks during Meiji or Japan considered Matsushima(=Ulleungdo in Meiji in fact) as Korean. 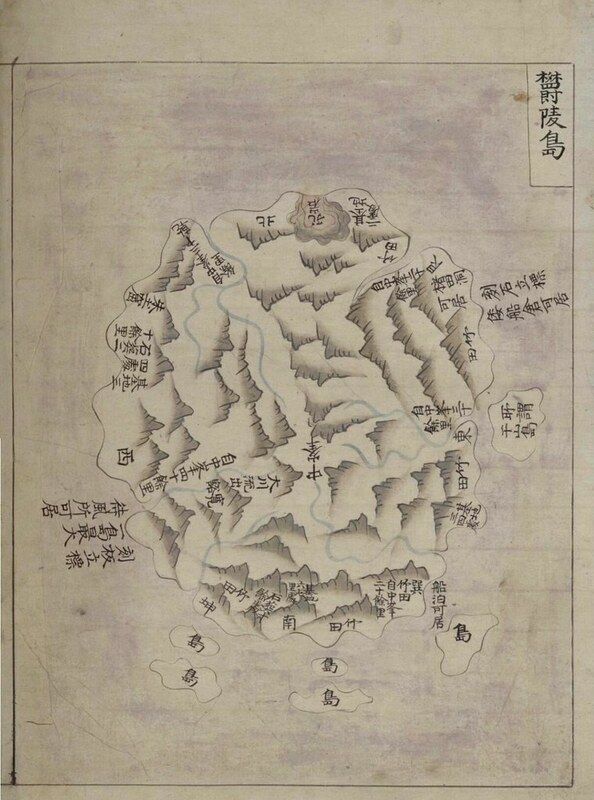 It’s required to be very careful to ascertain what the “Matsushima” or two islands near Korea represent from its geographical coordinates, description of history and whole context of the book, and so on. What we need is academic/scientific analization. No more propaganda, please.